The ancient and beautiful service of Choral Evensong is presented on the fourth Sunday of selected months at St. John’s. 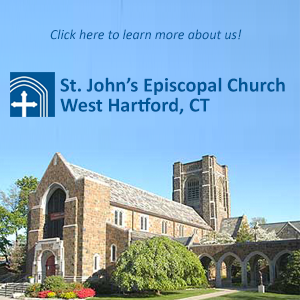 Join us on February 26 at 5:00 for music by the St. John’s Youth Choir. 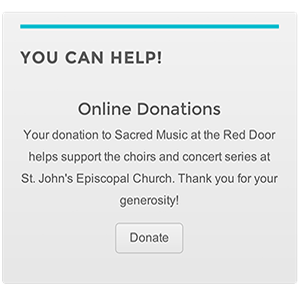 Scott Lamlein, choirmaster; Kari Miller, organist. Click here for a PDF service bulletin. 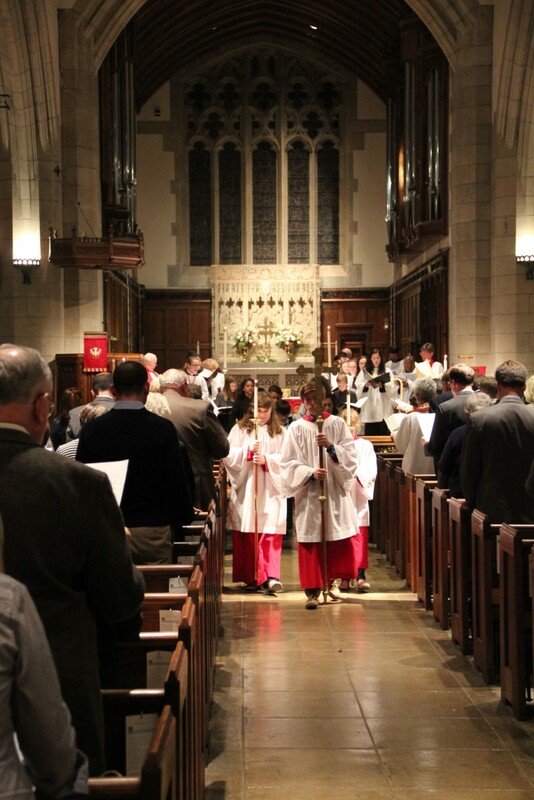 Why celebrate Evensong? Evensong offers to us the opportunity to gather and spend time in prayer while listening and participating in music that is especially selected to bring us into deeper understanding of the mysteries of our faith. Why does the choir sing so much at Choral Evensong? In Choral Evensong the choir sings on “behalf of” the congregation. The settings of the Canticles of Mary (Magnificat) and Simeon (Nunc Dimittis) are always sung by the choir alone. The Suffrages (prayers) and the Responses between the Officiant and People are also sung between the Officiant and Choir on behalf of the people. This allows the congregation time to meditate and enter into deeper prayer through words and music. What does the congregation do in Evensong? The congregation joins in the singing of the hymns, the Apostle’s Creed and the Lord’s Prayer. The congregation joins in silent meditation through the prayers and canticles. How will I know what I should do during the service? A bulletin outlining the service will be available. What is a canticle? A canticle (from the Latin canticulum, a diminutive of canticum, song) is a hymn (strictly excluding the Psalms) taken from the Bible. Please plan on joining us for this beautiful and uniquely Anglican form of worship.